Melting snow is uncovering pet waste left dormant over the winter. Pet owners worry that could be behind an increase in dogs with kennel cough. 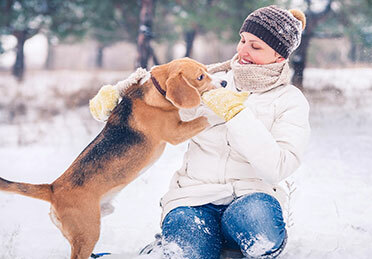 But, Kennel cough is a contagious respiratory condition that can quickly develop into something more serious, Dr. Anne Cohen, Chicago Veterinary Emergency and Specialty Center, said.